Following months of strategic planning and community assessment, stakeholders agreed the word 'clinic' no longer accurately represented the scope or quality of KC CARE's services. 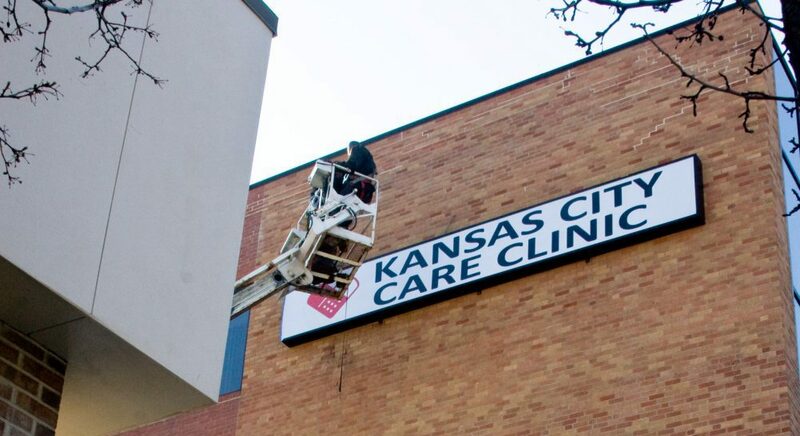 The name was changed to KC CARE Health Center to recognize organizational growth and broadening community impact. 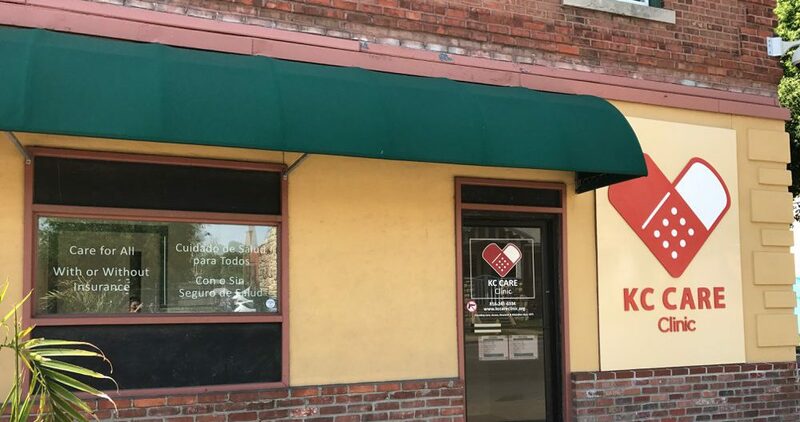 In 2016, the Clinic's onsite dispensary at the Broadway location was converted into a pharmacy. 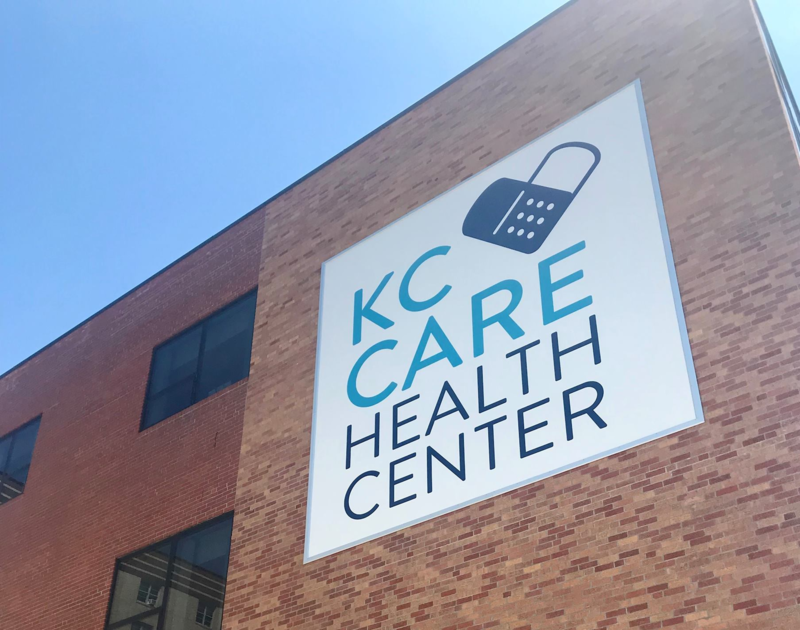 The Kansas City Free Health Clinic changed its name to become the Kansas City CARE Clinic to more accurately reflect what we provide in the community - Care, Access, Research, and Education for all, regardless of insurance or ability to pay. Clinic leadership developed a unique hybrid business model that allows us to serve all patients, while benefitting from new and enhanced revenue streams, specifically: third-party billing, receiving reimbursement from Medicare, Medicaid and Marketplace insurance plans. 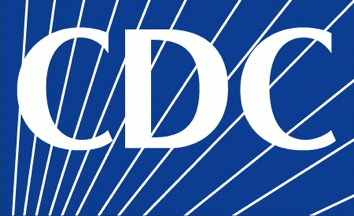 The Clinic also converted to electronic medical records in 2013. 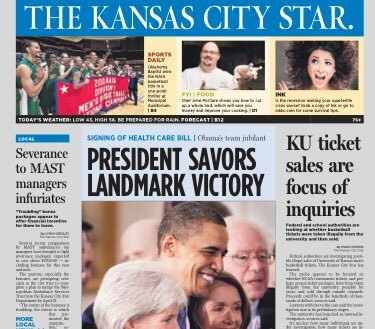 The Affordable Care Act was signed into law, necessitating significant changes throughout the health care system. We responded with a series of strategic changes. The Care Coordination program launched with community health workers offering services at the Clinic and throughout the community. The Clinic launched behavioral health services to address the mental needs of our patients in a holistic way. By this time, the Clinic had a budget of $2.5 million and more than 450 volunteers. We were soon in need of even more space. 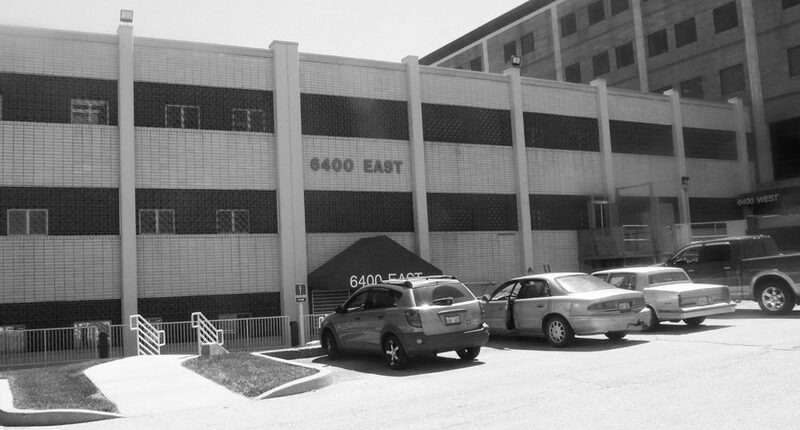 After the "old stone house" was condemned in 1986, the Clinic moved to the city's east side, changing its name to the Kansas City Free Health Clinic. There, the Clinic persisted in its mission, providing a range of needed services with volunteer providers, asking patients to donate what they could. 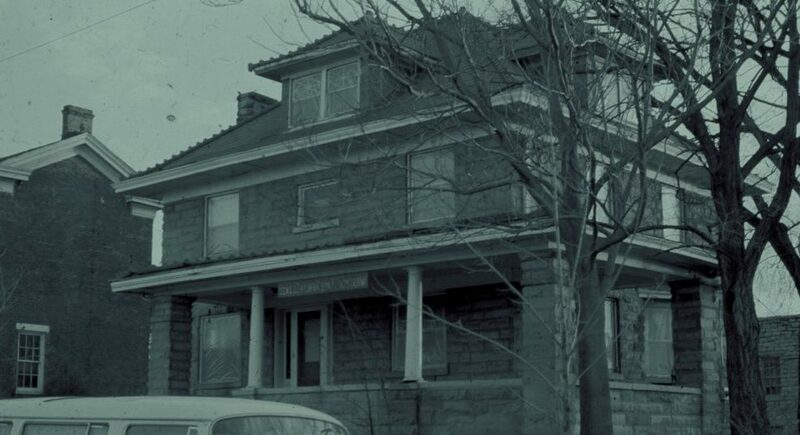 The city of Kansas City donated a house at 40th and Baltimore to the Clinic, known for many years as the "old stone house." Services focused on primary care and reproductive health. Shortly after moving in, some dedicated dental students acquired a dental chair, so the Clinic could begin providing much needed oral health services in Westport. Opened Joslyn location in Northeast. 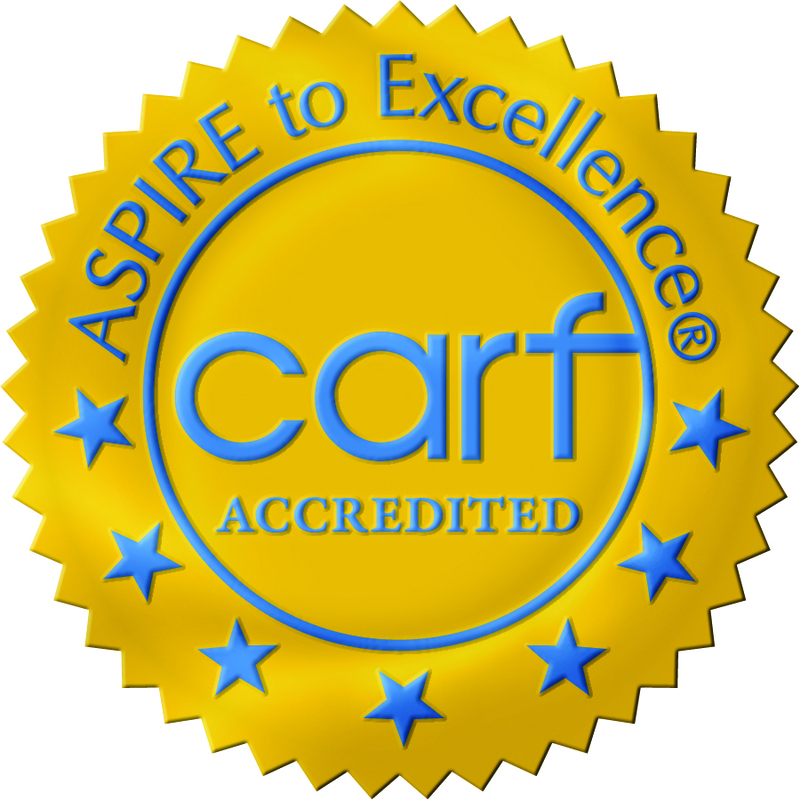 Began providing care to Cornerstones of Care kids. Also formalized relationship with Rose Brooks Center. 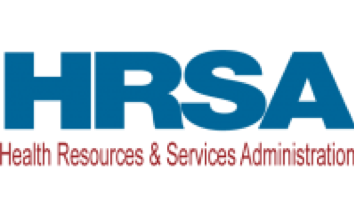 The Clinic was awarded designation as a Federally Qualified Health Center (FQHC) by HRSA and recognized as a Patient-Centered Medical Home by the National Committee for Quality Assurance. This is evidence of the high quality of care provided by the Clinic and the need we meet in the community. Becoming an FQHC is another huge step forward to ensure access for our patients and long-term sustainability for the Clinic. 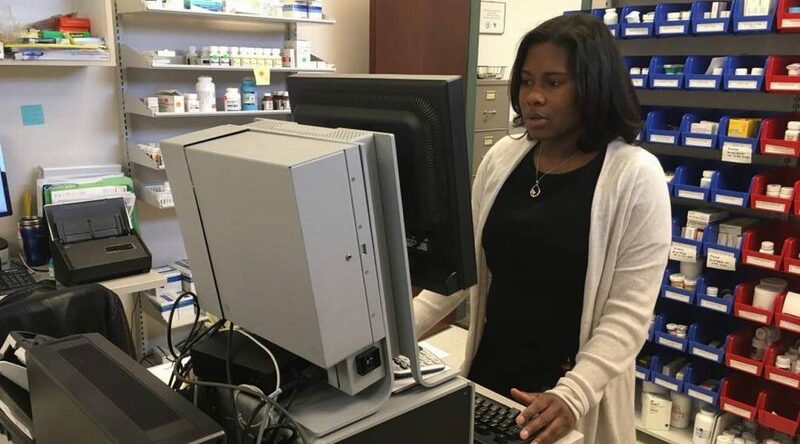 The Clinic purchased and implemented its first electronic health record (EHR). For the following year, staff and volunteers were trained and ensured that all patient information migrated to the system. The Clinic expanded once again, moving its east-side location to a suite at the Research Medical Center campus. The Clinic reached the milestone of 100 employees and 1,000 volunteers. We further expanded by adding psychiatry and substance abuse counseling in community health services. 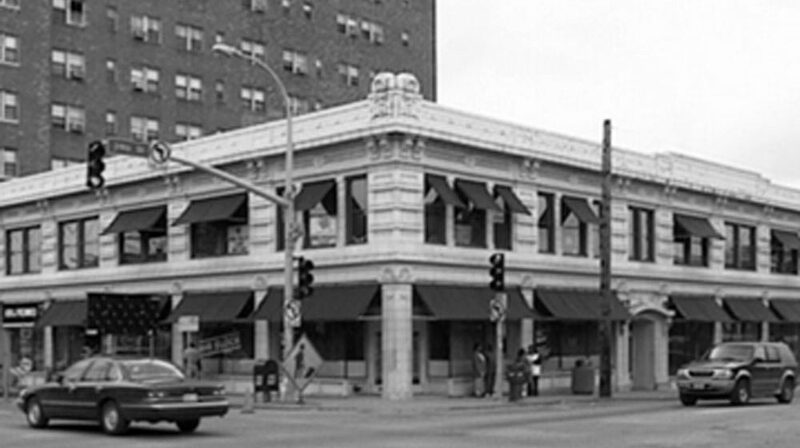 A successful capital campaign raised $2.5 million to purchase our current headquarters location at 3515 Broadway. With a staff of eight and the help of some federal funding, the Clinic expanded to a space at 39th and Main. We grew rapidly and became the lead Ryan White agency in Kansas City, responsible for building a system of HIV services in the region. We continued to expand services to meet the changing needs of the community. 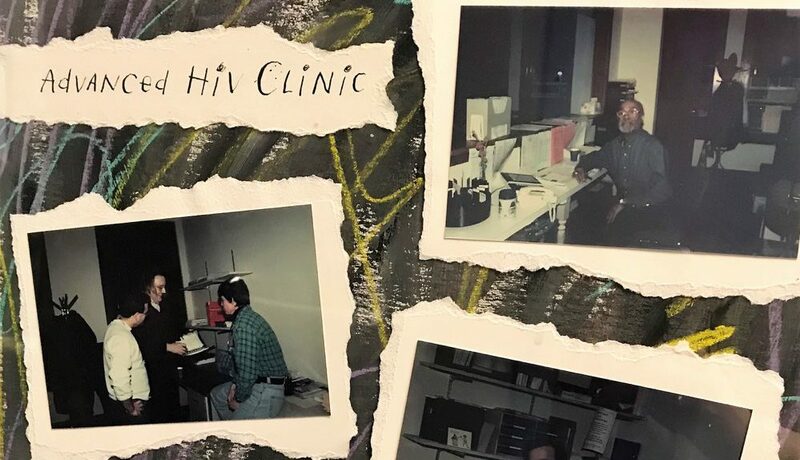 As young men began dying from a disease that had no name, the Clinic led the way in creating a continuum of HIV/AIDS services that today includes primary care, case management, testing, and community education and prevention. When HIV testing became available, we were the only anonymous counseling and testing site in western Missouri. 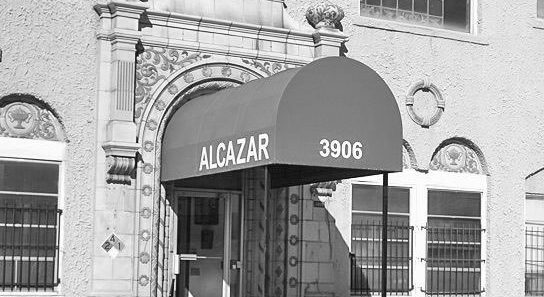 The Westport Free Health Clinic opened in the lobby of the Alcazar Hotel, providing free medical services to those who need it. The Clinic was run entirely by volunteers and donated funds. 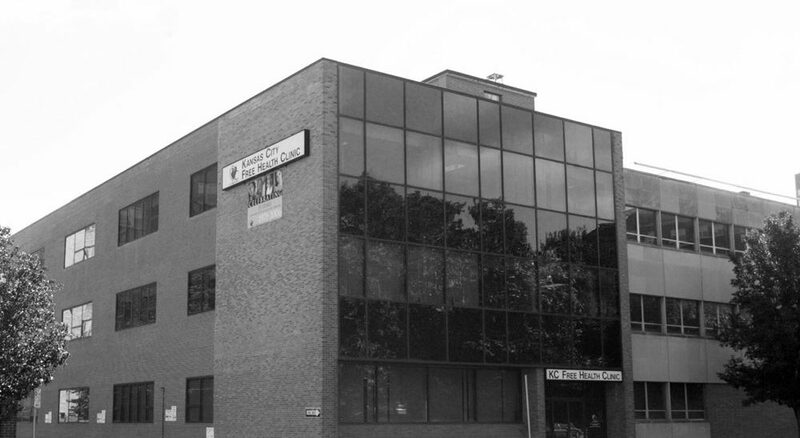 Founded by a diverse group of residents, the Clinic was established to meet the needs of the elderly, students, veterans and hippies living in the area. The motto was, "a healthy hippie is a happy hippie."